AC Milan star displays his fancy footwork on YouTube to almost 2.4 million views and counting originally posted in the popular AlMilan.com Arabic AC Milan unofficial fan club network. The clip which is pretty cool is clipped from a game that was aired on Al Jazeera Sports +1 has become the 5th most viewed YouTube clip of the week. Which is cool since it doesn’t contain any Moroccan goalkeepers for change. 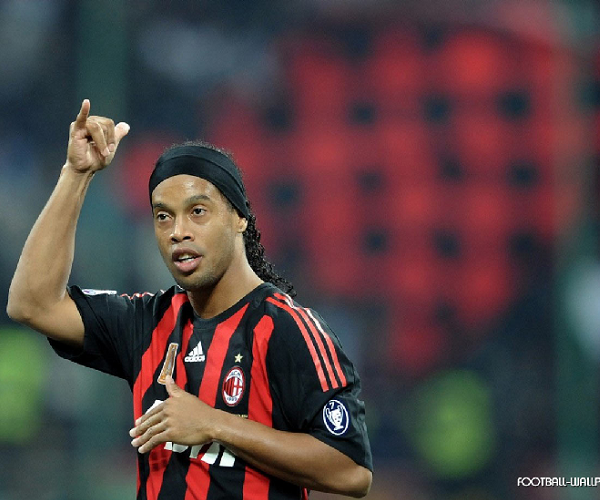 I should have gotten into Football, Ronaldinho makes it look so easy.